Welcome to today’s special show. Ever since the 1947 Roswell spacecraft crash many people around the world wonder if their is life beyond earth. In 2013 an American survey found 50% of people believe we are not alone. 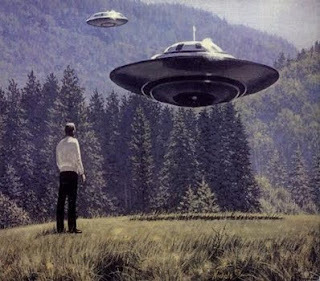 In the next 30 minutes we’re looking into the truth about Aliens and UFOs. Are Aliens and myth or fact? Are most UFO’s flying saucers? Are crop circles faked? And are Alien abductions authentic?